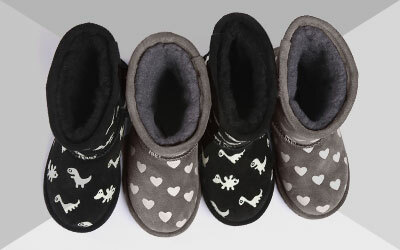 The EMU Australia Launceston Mini is a women’s water resistant double face sheepskin boot with a detailed moccasin toe line and fluffy exposed sheepskin panel on the vamp. 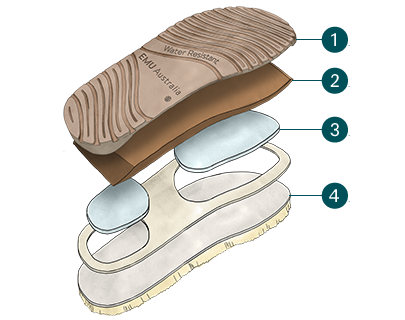 Finishing just above the ankle, they are crafted on a comfortable and supportive sole unit for all day wearing. Exuding cosiness and comfort, the women’s Launceston Mini is a water resistant sheepskin boot available in Chestnut and Charcoal. 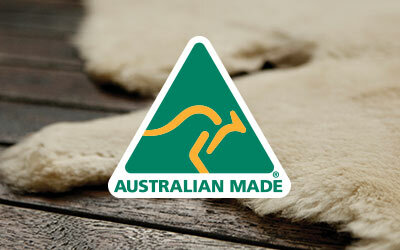 Made with pure Australian sheepskin that wraps your feet in warmth, an exposed panel delivers ultimate luxury. The Chestnut features a contrasting natural sheepskin panel, while the Charcoal is finished with tonal charcoal. Built on a cushioning sole unit that offers support and grip, another design highlight is the moccasin toe line which offers a point of difference.